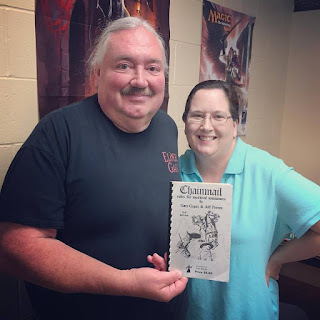 Game Designer Tim Kask was asking on Facebook the other day for some sources for play money, to replace some for a particular game where the original money was not only gone but wasn't particularly good in the first place. 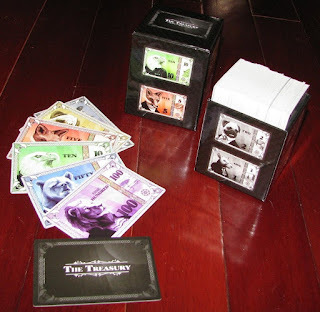 Several suggestions included places where you print your own such as printableplaymoney.net here. 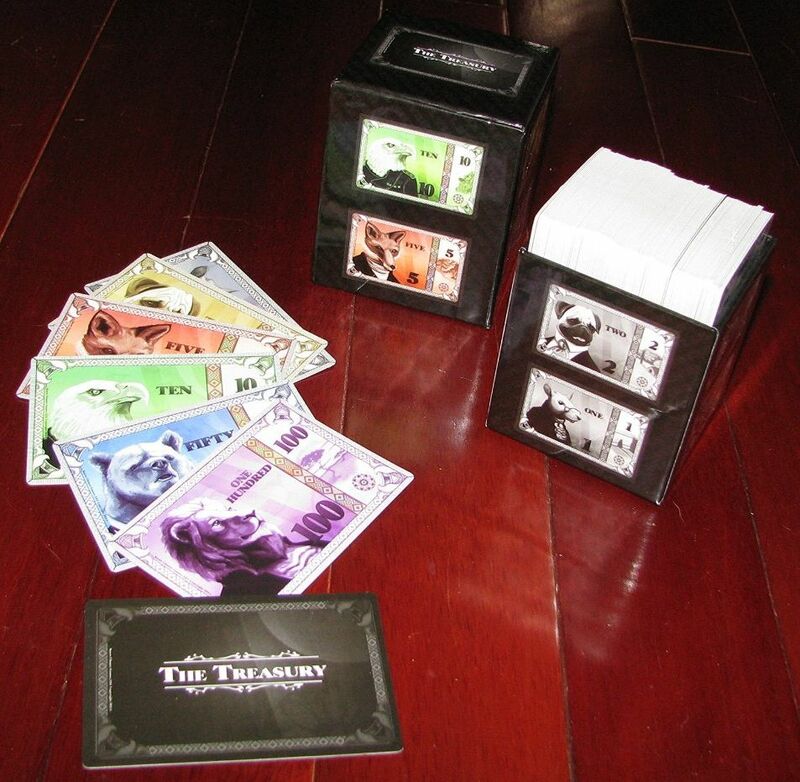 Also, some pre-printed cardstock money known as "The Treasury" here on Amazon. Finally, a couple of videos from the printplaymoney YouTube channel show how to make your own Power Point templates for customized money. Enjoy!